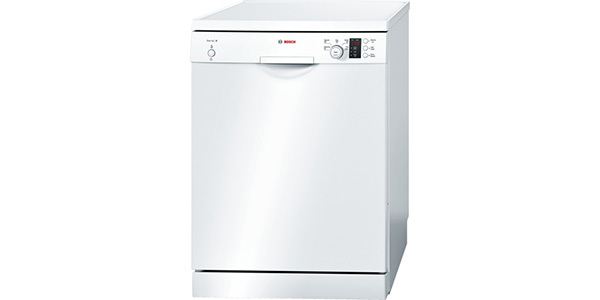 This is another great product from Beko. 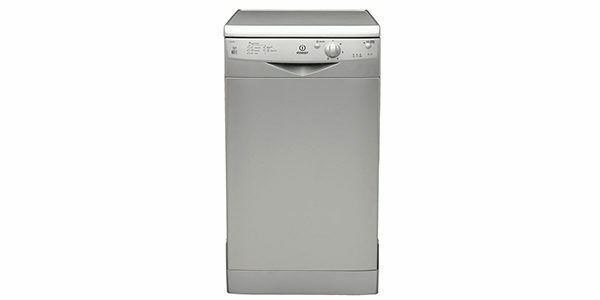 A stylish silver slimline dishwasher for under £230. Don't be put off if you're not familiar with the Beko brand, the positive customer feedback speaks for itself. 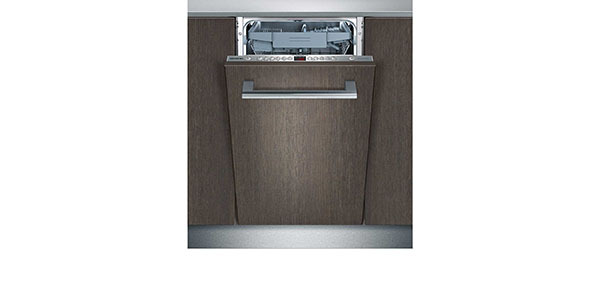 This is certainly one to consider if you've only got space for a narrow dishwasher. 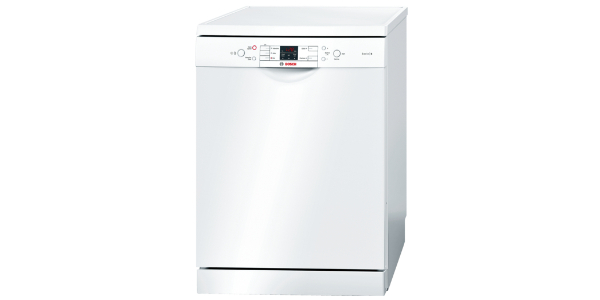 The Beko DSFS1531S slimline dishwasher comes in a modern silver colour and is a great option when you don’t have much space available. It looks good and is just 45 cm wide, designed to fit into any kitchen. It holds 10 place settings so is still adequate for family needs. This model uses 1.01 kWh of energy and 13 litres of water per cycle; it costs approximately £38.55 a year to run which is pretty reasonable and in line with similar products. 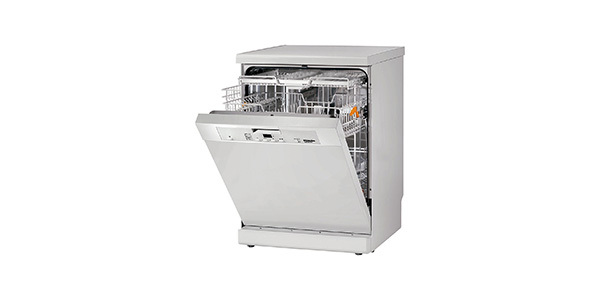 The appliance has an A efficiency rating and is A rated for washing and drying performance. It runs quietly at 49dB. The dimensions are (H)85.0 x (W)45.0 x (D)59.8cm. 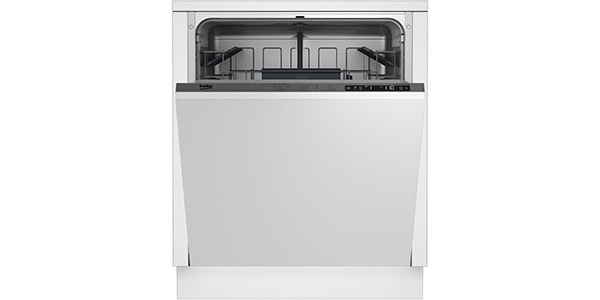 This Beko dishwasher features adjustable racking – the top basket can slide out at 2 heights and the lower basket has fold down racks to accommodate things like lasagne dishes or casserole dishes & pans. The dishwasher has a choice of 5 programmes and 4 temperature settings, it has a quick wash at 35° for 30 minutes for lightly soiled dishes such as breakfast bowls and plates. Other programmes include an Eco wash, an intensive wash, and a half load option. It has an LED display with salt level indicator and rinse aid indicator and is straight forward to use – you just need to press the button repeatedly to scroll through the available programmes. Click here to see what more than 50 confirmed buyers had to say about this machine – 91% said they would recommend it to a friend which can’t be bad. Customers were, on the whole, very pleased with their purchase though one or two mentioned a design fault that the door is slightly off centre to open. They said it was good value for money, good looking, quiet to use and well built. 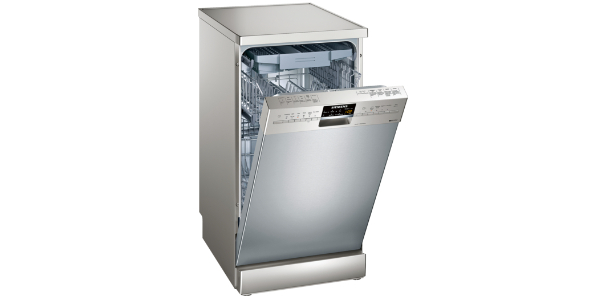 The dishwasher is cold fill only meaning that only as much water as is needed is heated up, saving both energy and money. The machine shown in the picture is silver but this model is also available in white and black. The DSFS1531S is economical to run and retails at a pretty reasonable £229 (the white version is even cheaper at only £185). This model also comes with a year’s manufacturer’s warranty.